Manchester Symphony Orchestra and Chorale presents its annual Pops concert on Saturday, June 9. “An American Road Trip” is a program of music from sea to shining sea and every comer of America. This concert is not only the final concert of the orchestra’s 58th season, but also Joseph Hodge’s final concert as orchestra music director. This fall, Hodge will enter the graduate program at Michigan State University. Together with the degrees he’s already earned from the University of Virginia and the Hartt School of Music, a doctorate in orchestral conducting will be another step toward achieving that goal. 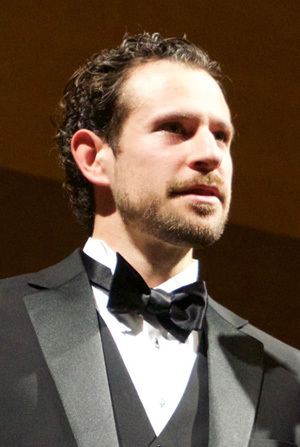 Among the highlights of Hodge’s five seasons with the orchestra was the performance of Mahler’s monumental First Symphony (the Titan), in collaboration with the Connecticut Valley Symphony Orchestra, which Hodge also conducts. Another was the return last year of a popular holiday tradition, when the orchestra and chorale performed Tchaikovsky’s Nutcracker with the Connecticut Concert Ballet. 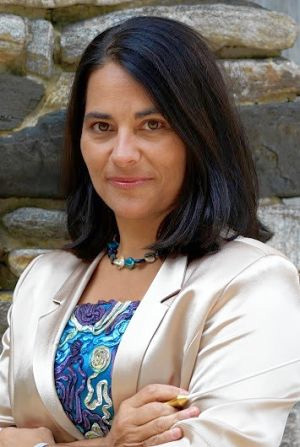 Hodge also welcomed the orchestra’s first female director when Carolina Flores became chorale music director in 2017. As Hodge heads off to Michigan, he and Flores will lead the orchestra and chorale on a musical journey across the USA. The Pops program includes movements from Grofe’s Grand Canyon Suite and Copland’s Appalachian Spring, as well as America’s favorite songs from Broadway show tunes to cowboy ballads of the Old West. The beloved spiritual Deep River will be performed in an arrangement by chorale member Max Rook Comarella. As the concert season and Hodge’s time as its orchestra director draw to a close, there’s yet one more event for the orchestra’s history book. Later this month, the orchestra and chorale will be inducted into the Manchester Arts Commission Hall of Fame. The 2018-19 season concerts are being planned to include candidates for the next orchestra director as guest conductors. In addition to the five regular season concerts, there will be a performance of the orchestra at the Travelers Chorale’s holiday concert at The Bushnell in Hartford on Dec. 6. An American Road Trip will be performed at 7:30 p.m. on Saturday, June 9, in the Bailey Auditorium at Manchester High School, 134 Middle Turnpike East. Tickets can be purchased at the door. Prices are $18, $15 for seniors, $10 for students, and free for youths younger than 18.